Gala is an independent festival all about great food and drink; and the best of house, disco, funk and soul. 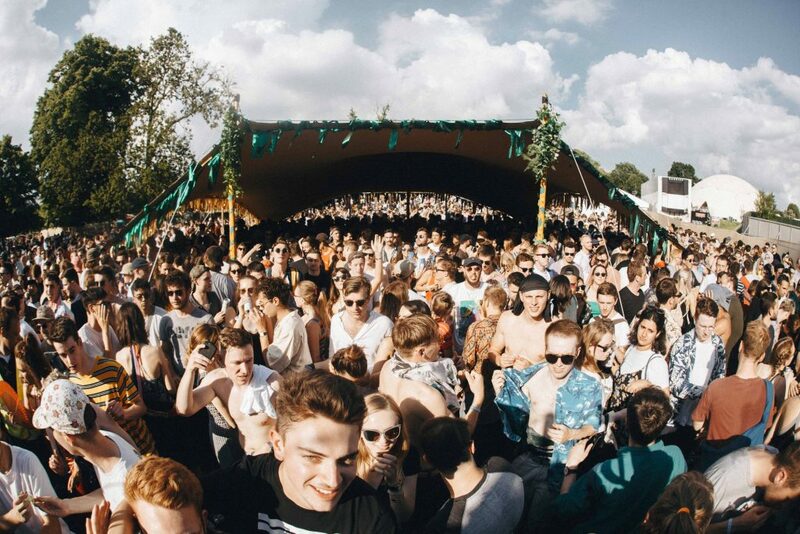 The ambitious first event was held in 2016 at Brockwell Park, and while none could doubt the quality of the music there were logistical challenges. As a result The Fair were asked to step in and manage production in 2017. While the event organisers were then able to focus on curation. Our partnership has safeguarded the future of the festival with the 2017 event a complete sell out, and an incredible success. 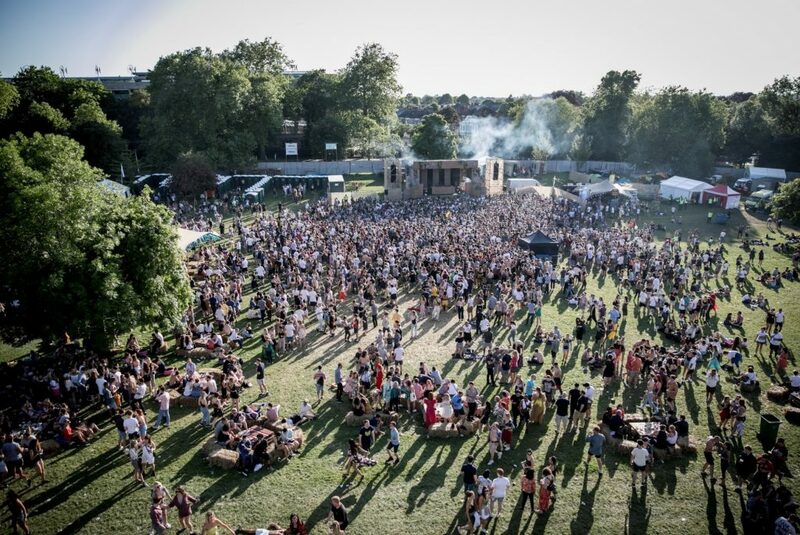 In contrast to the high of the previous year, 2018 brought a new challenge as larger events took to Brockwell Park, forcing Gala to find a new home. For the organisers it was imperative that the event remained in South East London. The Fair worked tirelessly to secure the perfect spot in a beautiful corner of Peckham Rye Park. The location of the park coupled with suspensions on the London Overground, Southern and Thameslink services into the local area and closures of key local stations made ingress and egress planning especially challenging. The Fair worked alongside the GALA team, Southwark Council and various suppliers to produce the events. In spite of a looming threat of thunderstorms and torrential rain, the sun shone all weekend and the festival site was basked in a golden hue. 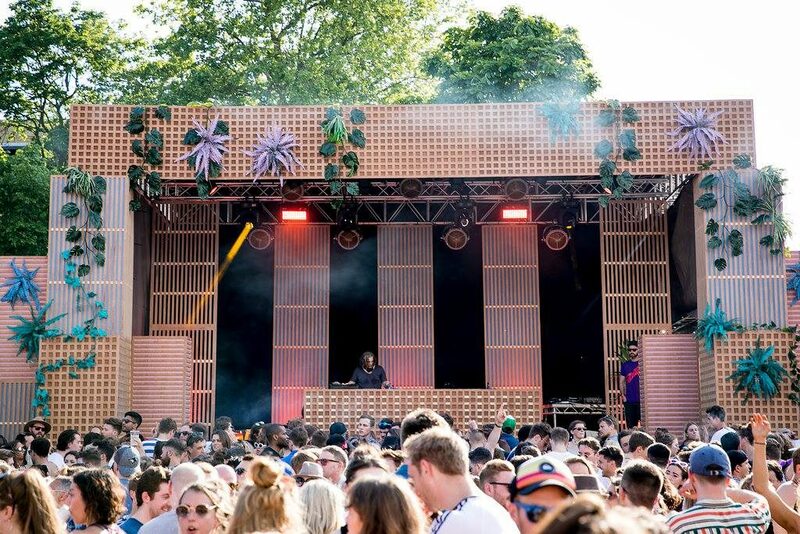 The atmosphere was eclectic with headliners including Derrick Carter, Midland, Horse Meat Disco & Honey Dijon. The vibe and energy of the audience was infectious and it was great to see the park come to life for so many people! With KERB on board this year the food selection was second to none with highlights including Otherside Fried, Nonna’s Gelato and Oli Baba’s.